The below suggested itinerary for your Honeymoon in Ireland is all about relaxation and spending time together. For a more touring based itinerary and also to learn more about your transportation options please see our Chauffeur Driven Ireland Tours and our Self Drive Ireland Tours. Another fabulous option for your Honeymoon in Ireland is our Irish Castle Tours where you stay every night in an Irish castle. For something a little different you may like to check out our all inclusive luxury Irish Train Journeys. You may also like to extend your Honeymoon in Wales with some time in England, Scotland or even Wales. 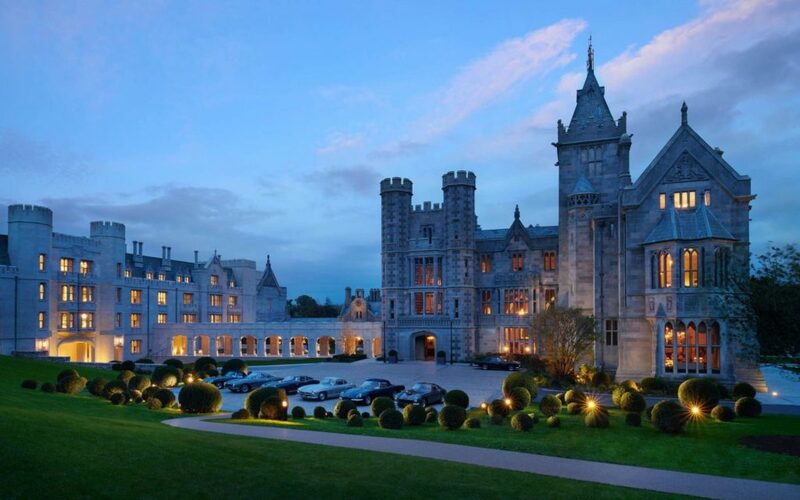 Arrive in Shannon Airport and travel the short distance to the spectacular Adare Manor. 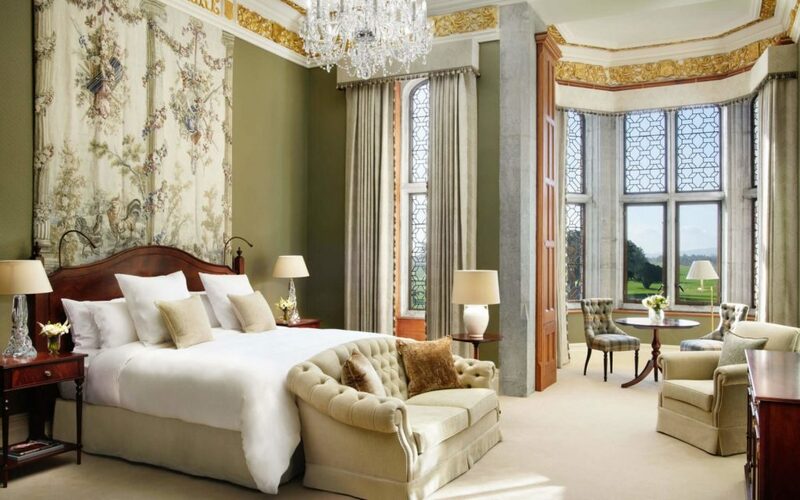 Spend the rest of today relaxing and soaking up the atmosphere of this wonderful resort, perhaps taking a stroll into the village of Adare which is known as Ireland’s prettiest village. We recommend a Dunraven Stateroom for your honeymoon stay as this will guarantee you are located in the original part of this historic property. After breakfast avail of the complimentary traditional Pashley bikes available to the guests and go for a romantic cycle complete with champagne picnic. Or take a stroll through the Woodland Walk keeping your eyes peeled for fairies along the way. To learn more about the estate you could avail of a historic guided tour or try your hand at archery. 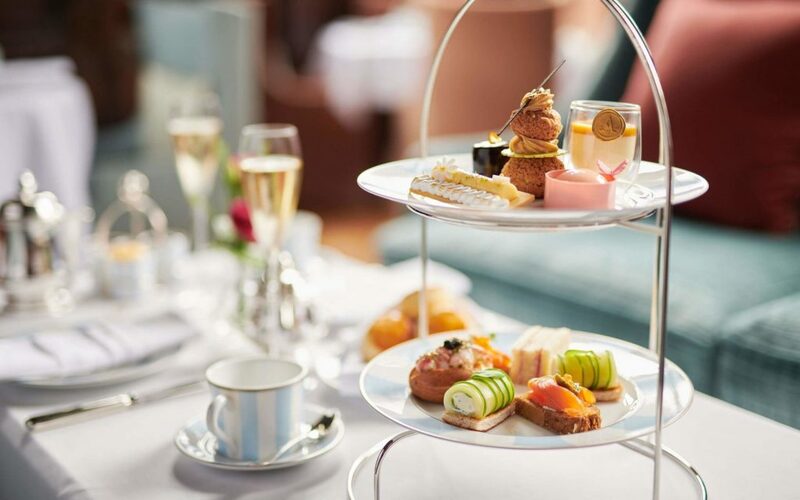 Afternoon Tea is an institution at Adare Manor – we recommend booking in advance to avoid disappointment. This morning take a romantic carriage ride around the estate then go for lunch in Adare Village. In the afternoon retreat to the serenity and calm that is the spa at Adare Manor and indulge in some of their world class treatments. This evening enjoy the seasonal menu on offer in the sumptuous surroundings of the Oak Room restaurant. Afterwards take in an old school romantic movie in the on site luxury cinema. 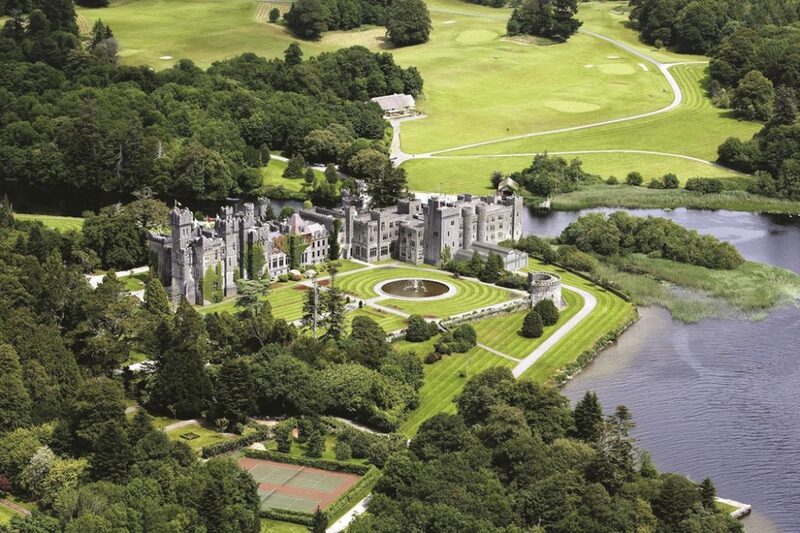 Bid a fond farewell to Adare as you travel north to Ashford Castle. Take the scenic route via the Cliffs of Moher and enjoy a romantic walk along these incredible cliffs. Stop to stroll through the cobbled streets of Galway before making your way to Ashford Castle for the ultimate in castle romance! 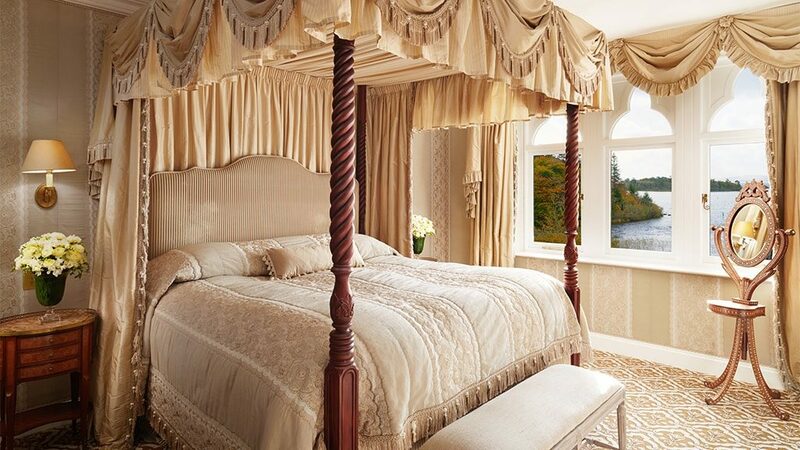 We recommend a Junior Stateroom with four poster bed for your honeymoon castle stay. This morning visit the falconry and enjoy a hawk walk in the most perfect of settings with the castle as a backdrop. After lunch join the erstwhile captain on the The M.V Corrib Queen 2 with live music on board for the afternoon cruise which includes a visit to St. Patrick’s 5th Century Monastic site on Inchagoill Island with a guided tour. 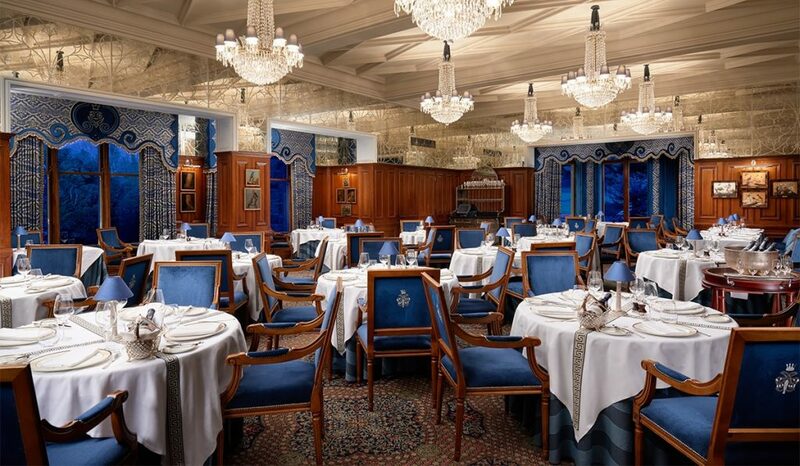 In the evening dine in the grandeur of the George V restaurant before retiring to your luxury accommodations. After breakfast make your way to the stables located within the estate and enjoy a trek through the glorious Connemara countryside. Return to the castle to indulge in some afternoon tea before checking out the newly added spa facilities. Alternatively get the adrenaline going with some tree climbing and zip lining. Other available activities include archery, clay shooting, fishing, golf and tennis. Travel across the county to Dublin. Stop for a romantic stroll around the Hill of Tara, original seat of the High Kings of Ireland, before making your way into the city center. Your final hotel is the 5* Merrion located in the prestigious surroundings of Merrion Square. 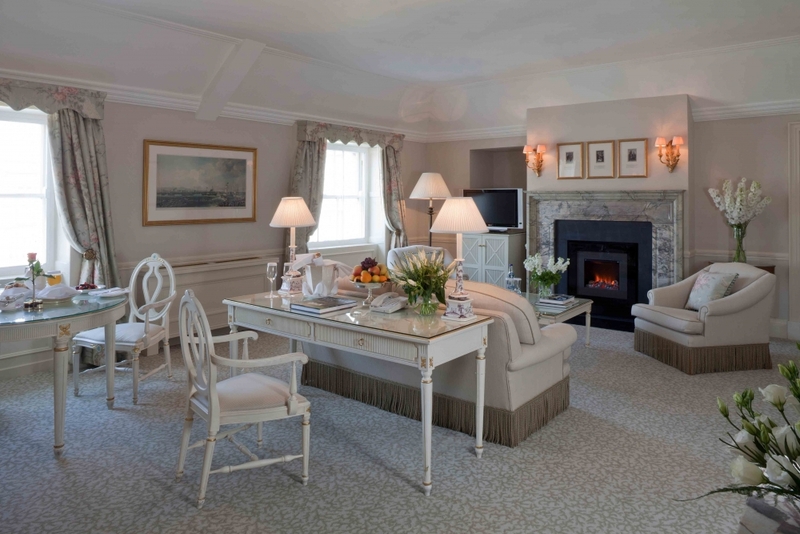 For your last honeymoon stay we recommend splurging on a one bedroom Merrion Suite. Spend your last day exploring Ireland’s capital city. Stroll down Grafton Street and do some last minute shopping. Wander through the grounds of Trinity College or cosy up over coffee or a pint in one of Dublin’s quaint cafes or homey pubs. 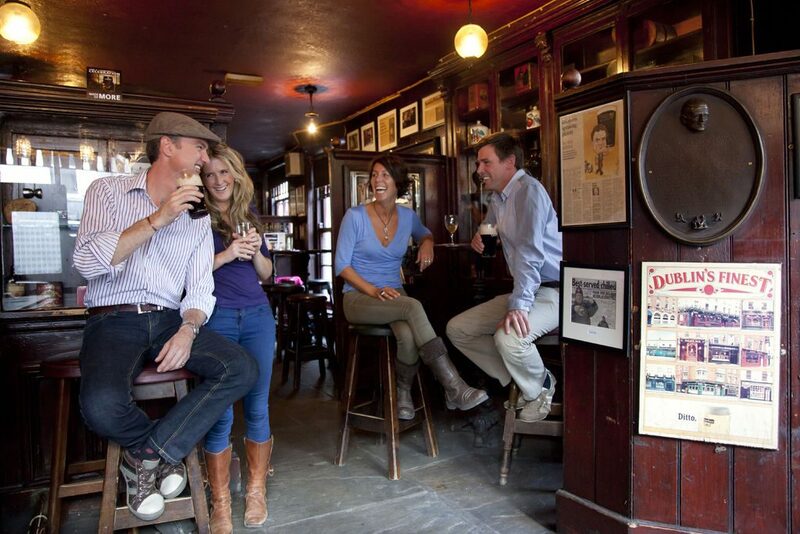 Catch some traditional Irish music in Temple bar or learn some Irish history in the National Museum. This evening treat yourself to dinner in one of Dublin’s fine restaurants – ask our concierge team for their personal recommendation. 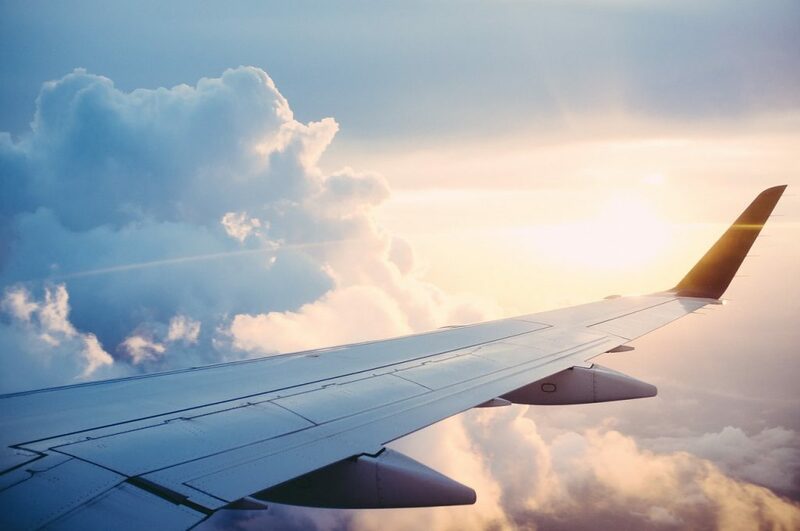 We will arrange a transfer to take you to Dublin Airport in good time for your flight home. Honeymoons in Ireland include your car rental or luxury car hire with private driver/guide, all hotel accommodations and breakfast each morning. Transfers between destinations are also an option. As all Sheenco tours are customized to suit your specific needs additional items such as spa treatments and activities can be added to suit your chosen Irish Honeymoon itinerary. You will also have a concierge service available to you in the run up to your Irish Honeymoon and 24 hour on tour support.